Welcome to Century Studios! 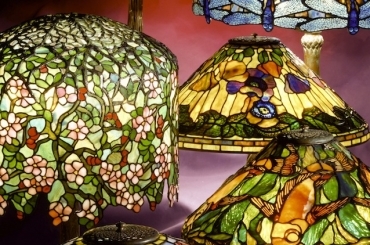 Founded by artists Irwin Terry and Bill Campbell in Minneapolis, Minnesota in 1986, Century Studios has been creating exceptional reproduction Tiffany stained glass lamps as well as a wide array of stained glass windows and gift items for over 20 years. Our working studio and showroom is open to the public and we welcome visitors to stop in and see what we are currently working on. 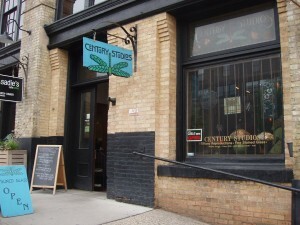 For those interested in our work but unable to visit our studio, we have decided to start this blog. With this blog, we will be able to post photos and descriptions of projects as well as providing information on an ongoing basis about our production processes.